The use of smartphones nowadays becomes higher and higher in terms of actual need or work. We’re getting submerged each and every day in this technology. 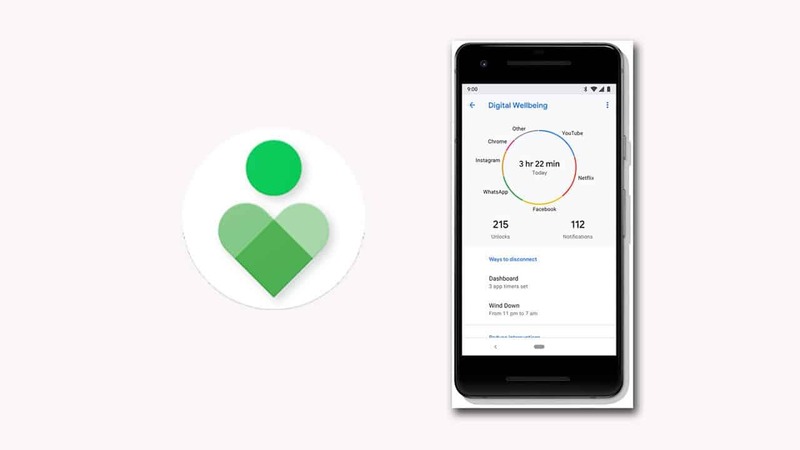 Google has seriously worked on it and launched a new and unique system app called Digital Wellbeing. This app works absolutely fine on all the Android 9.0 Pie or higher devices. 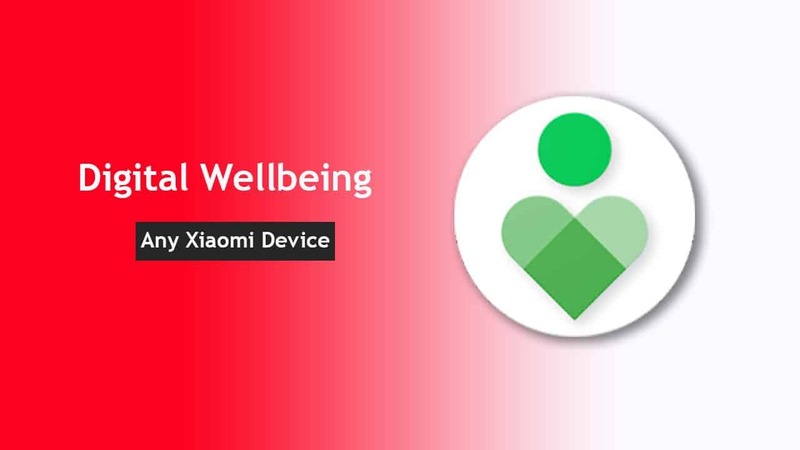 To reduce the unnecessary use of Android smartphones, here is the guide on how to use Digital Wellbeing app on Xiaomi/Redmi devices [Android 9 Pie]. 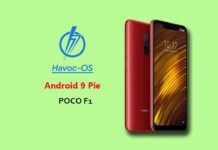 The latest Android 9.0 Pie brings so many unique features and options which can be really useful as our daily drivers. Such as Adaptive Battery and Brightness, Digital Wellbeing, App Slices, App timer, Recent UI, Notifications etc. The Digital Wellbeing really helps you to control your urge to use Android smartphone all day. It allows you to get all the details of your device activity, like the screen to unlock times, app usage times etc. With the help of this app, you can control and restrict your device apps usage. That means you can set the timing of your apps usage individually. Therefore, the wellbeing app can block that particular app whenever you crossed the limit of use. That definitely come in handy for most of the gamers or social media freak users. You can also install the app from the Google Play Store directly (link). Now, install the Activity Launcher on your device as well. Tap on Recent activities > go to All activities. Now, scroll down the activity list and you’ll see the Digital Wellbeing. Simply tap on the Digital Wellbeing. Tap on com.google.android.apps.wellbeing.home.TopLevelSettingsActivity to get access of Dgital Wellbeing. You’ve successfully configured Activity Launcher. Now, it’s time to set up the Digital Wellbeing app. Please Note: There is no option to open the Digital Wellbeing app normally in MIUI. Therefore, you need to install any of the Activity Launcher to access it in MIUI. Turn on the toggle Show icon in the app list. Tap on the Digital Wellbeing from Usage access. Now, give it the Usage access to this app by turning on the Permit usage access.